Whether Oil pulling with coconut oil or other oils, oil pulling benefits you in many ways. Let’s discover more about this time honored practice! Oil pulling is an Ayurvedic tradition that has been getting some much deserved attention in the past few years. It’s the simple process of swishing oil in your mouth for a certain amount of time. Lest you think it is a newfangled idea cooked up by a hippy living in his garage eating macrobiotic, you might wish to know that the therapeutic practice of oil pulling can be found in written documents dating back to around 300 B.C. The human mouth is a very dirty place. It is estimated that there are over 100 million individual bacteria in every milliliter of your saliva. The story doesn’t end there, because along with the bacteria your mouth contains a variety of viruses and fungi as well. It is worth mentioning that not all these bacteria should be labeled as trouble-makers. Some of the bacteria in the mouth has an important job – keeping the mouth and digestion healthy. The more sugar we put into our mouths, the more we successfully feed the bad element that has taken up residence there. As I mentioned, there are some good characters in the mix, so it is inappropriate to go at the issue in a scorched earth manner. So, what to do? Luckily, oil pulling is a perfect tool in our arsenal. The procedure of oil pulling has traditionally been done with sesame or sunflower oil. It doesn’t really matter what vegetable oil you choose actually. 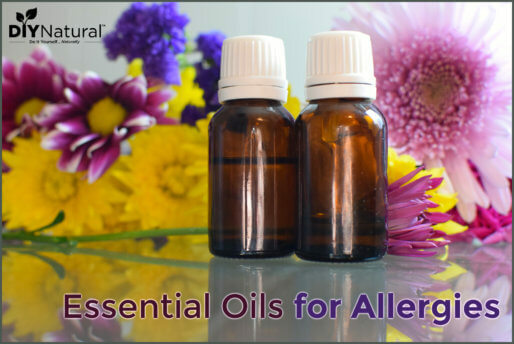 By changing it up you can choose oils with added benefits for your unique situation. I like to use coconut oil because it adds an anti-fungal component to my morning swish. When should oil pulling be done? You can choose to oil pull at any time of day, though most do it first thing in the morning, on an empty stomach. There is a lot of talk about “toxins” these days. Many people refer to oil pulling as being able to remove toxins from the body. It’s important that we talk about what is truly happening from a scientific perspective. Oil pulling does not “pull toxins.” Oil and water separate but oil and oil mix (I mean lipid and lipid mix). Most of the organisms hanging out in your mouth are encapsulated in a membrane containing a lipid. When the lipid of the oil hits the lipid coating of the germ it pulls said germ into your swishing medium to be discarded later. That’s it. That’s all it does. That’s all it needs to do for some pretty amazing results. The mouth is a vulnerable opening into our body. Viruses, bacteria, and fungi are looking for a way in and it’s pretty hard to miss an opening with so many reasons to perpetually flap open. The body spends a good deal of energy preventing an uprising – energy it could be spending elsewhere in the body to bring down inflammation, manage blood sugar, heal damage, and fight infection. If a technique comes along that in addition to brushing and flossing brings down the load of invaders, the body is freed up to work on other problems. 1. Increased fresh breath – Bacteria are a common reason for persistent funky breath. 2. Whiter teeth – Many people use olive oil specifically for this purpose. 3. Less need for flossing – The oil moving between your teeth helps to dislodge food that is stuck in hard-to-reach areas. 5. Decreased risk of heart attack – In 2009, a team of researchers at the University of Buffalo found a link between a high level of bacteria in the mouth and an increased risk of heart attack. 6. Potential reduced risk of oral cancer – In 2005, a team of researchers at the Forsyth Institute found high levels of bacteria in the mouths of study subjects that had oral cancer. 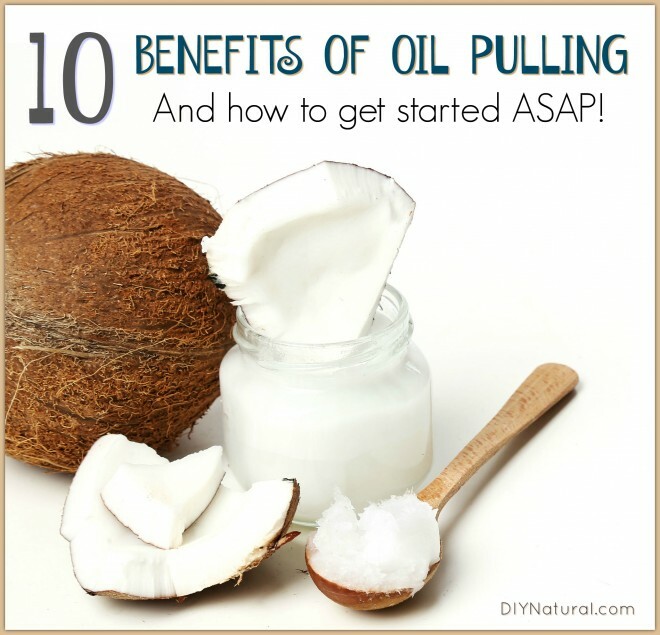 Do you use oil pulling as part of your daily routine? If so, what oil do you use? Does this work with denture wearers ? The article states 20min in the mouth…… Did you meand 20 sec? Nope. 20 minutes is correct. Thank you for the great article Dawn, I finally understand what is actually happening during oil pulling 🙂 We’ve been doing it twice a week. Is there a reccomended frequency with which we should do this? I’ve actually read that it’s most beneficial to oil pull AFTER brushing your teeth, as it can help to serve as a protective layer over teeth. I tried this a couple of times and it actually did give my mouth a cleaner feeling. I just wish I could commit to a regular oil pulling practice. Morning isn’t always the easiest time for me to do it, good to know the time of day doesn’t really matter. Perhaps you are thinking of cold sores as canker sores are not caused by the herpes virus. Cold sores occur outside the mouth on the border between lip and skin. Canker sores are cause by trauma (brushing too hard is one example), stress (need I say more? ), sensitivity to some foods (anything citrus for example), fluctuations in hormonal balance (I know someone who gets a massive flair up each menstrual cycle) and from sodium laurel sulfate which is found in most toothpastes. However, there very well may be a soothing aspect to the cancer sores when oil pulling.